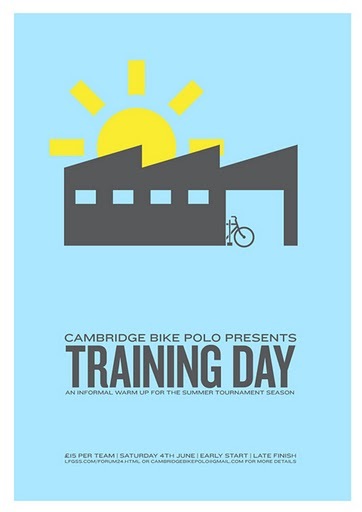 Cambridge Tourney June 5th 2011 | Birmingham Hardcourt Bike Polo, UK. All teams are welcome. Will it see the debut of Ill Pigs, Drill Collins or my as-yet-unnamed team? The date just changed so now it’s a Sunday, so I’ll be there, in some kind of team. That much I can say. This entry was posted in Birmingham Bike Polo and tagged bicycle polo, bike, bike polo, cambridge, Cambridge Open, Cambridge Polo Tournament, tournament. Bookmark the permalink.